Situated on the very edge of Constantine Bay near Padstow, this spectacularly located club was founded in 1955, and has remained a family business ever since. The club aims to generate a friendly atmosphere and welcomes children as well as seasoned golfers. The club also offers a short course for children where they can master the sport, starting from £10 per round. 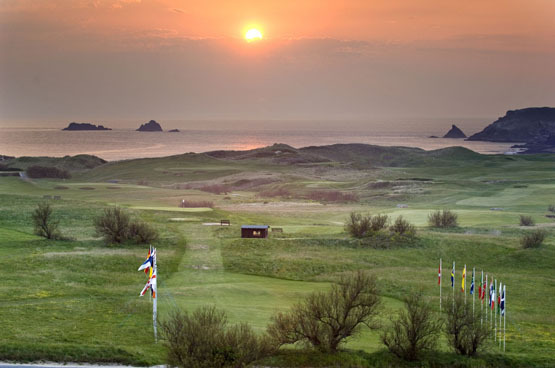 Ranked 99th best golf course in the world by Golf Digest in 2014, St Enodoc has maintained its position as one of the best golfing destinations around. The club overlooks Rock’s Camel Estuary, a short ferry ride away from the bustling town of Padstow. The sandy soil makes it ideal for golf all year round and is on one of the the driest parishes in Cornwall. 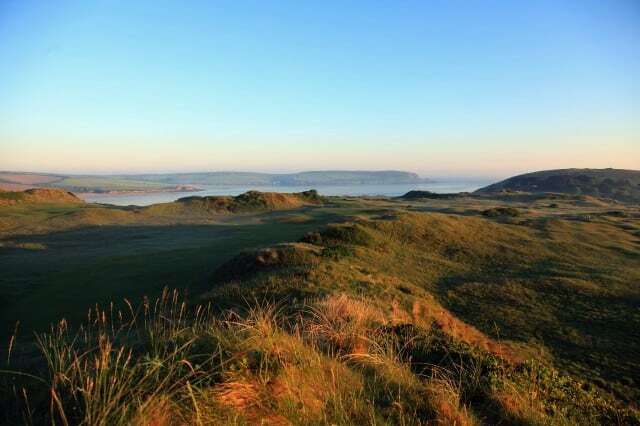 Along with a practice ground and two putting greens, St Enodoc offers a newly refurbished bar and restaurant, both with a stunning view of the course and surrounding area. The Lanhydrock Golf club is hidden in a wooded valley near Bodmin. The club provides a beautiful 18 hole course which is set in mature parkland, with a range of practice facilities available for guests to warm up. The first hole provides the option of a gentle lay or the opportunity to chance the water, with the possibility of a birdie or eagle. 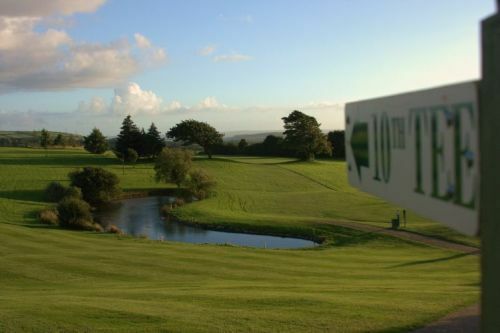 The Old Deer park has been reformed into a golf course spanning 230 acres of Cornish woodland, situated in the heart of North Cornwall, near seaside towns such as Port Isaac and Tintagel. The championship golf course and winner of Golf Monthly’s coveted Gold Award is made for any golfing ability. With a fleet of 20 buggies available, the course has 27 lakes and ponds which make for great wildlife as well as an exciting location to explore. 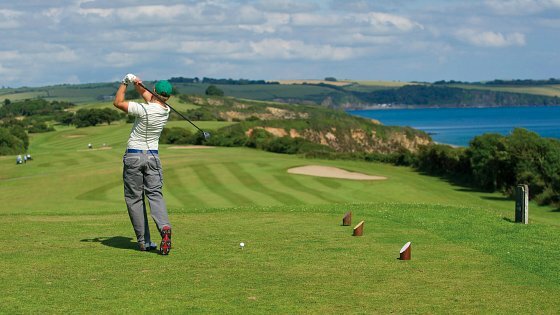 The Carlyon Bay Hotel offers a 18 hole championship golf course with beautiful views from the cliff top of St Austell Bay. Facilities include a six acre practice ground, two putting greens and nine hole putting green. Their team of five Professional Golfing Association coaches provide lessons around the three courses for all guests who require it. Learn about personal visualisation, decision making and managing your game. Tuition starts at £90 for two hours.